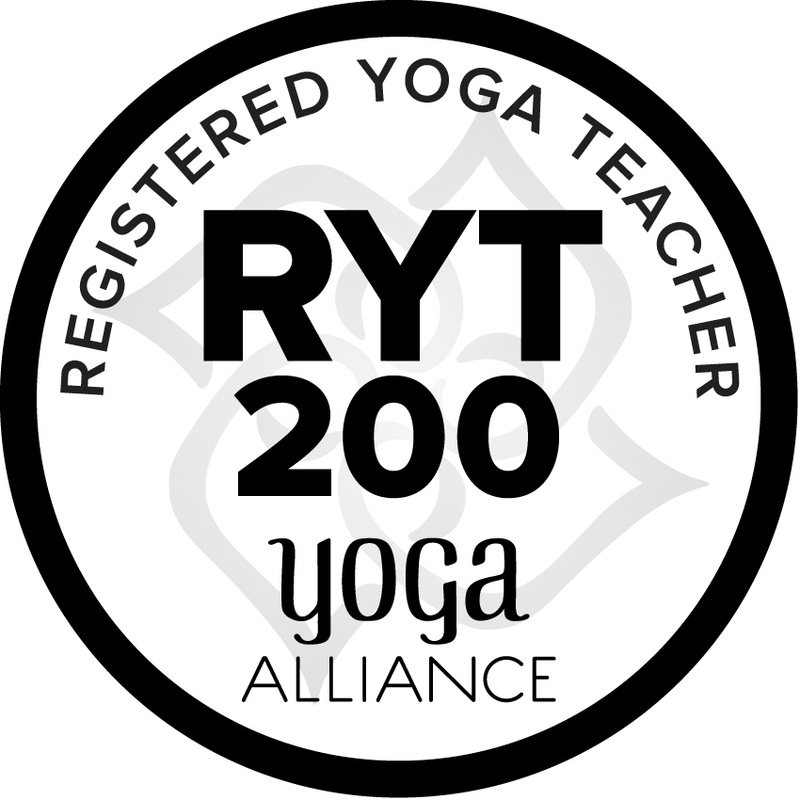 Interested in starting a yoga practice but not feeling up to joining a large class? Want lots of hands on instruction, attention, supervision, and encouragement? Do you have lots of injuries or physical concerns which think would limit you from practicing yoga? Worried your physical fitness, strength, or movement would hold you back? Join The Active Lifestyle Yoga! Our yoga sessions are run by Amber, a fully qualified and experienced yoga teacher (registered with Yoga Alliance USA). We keep our yoga classes really small (no more than 6 people), so you get the attention and hands on adjustments that you need. You will be encouraged to strengthen your muscles, improve your posture, gently increase your flexibility and movement, while focusing on breath and mindfulness. Yoga is a personal practice and will differ for everyone. Keeping the classes small helps Amber to assist everyone into every pose, modifying where necessary. The Active Lifestyle provides a supportive and encouraging environment for everyone and you will be encouraged to further your practice over time, there is never any pressure or competitiveness. What type of yoga is this? Restorative Yoga – a gentle, stretching flow perfect for tight, tired, older bodies, or those new to yoga wanting to destress and relax. Rocket Yoga – a physical practice designed to build strength and get the heart rate up. Currently, The Active Lifestyle offers 4 yoga sessions per week- Monday 7pm (Restorative), Friday 5:15pm (Restorative), Saturday 8;30am (Restorative), Saturday 10am (Rocket). We will be adding my sessions with demand, so please let us know what time would work best for you. Fill in the form below with your detail and we will call you straight back. For more information on how Yoga at The Active Lifestyle can help you, give Amber a call 0212689278!